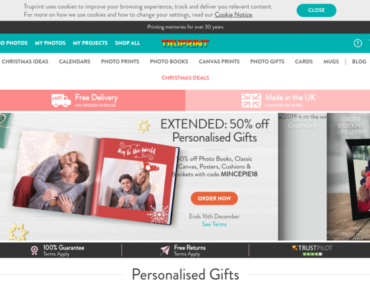 Staples UK – When You Spend £70+ Including VAT Get a Free Nestle Quality Street Tin – 240 Grams. Mankind – 19% off any order. 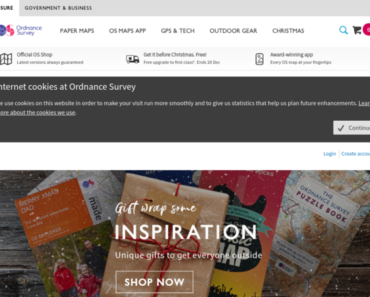 Ordnance Survey – Kick-start the New Year with 20% off Everything to Get Outside. 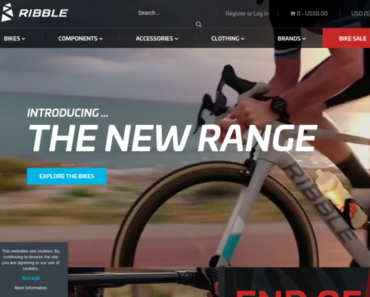 Ribble – Shop Black Friday Savings On Select Items. 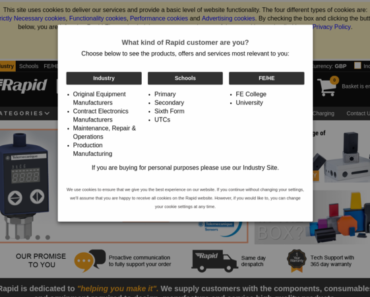 Rapid Electronics – £5 off Orders Over £100. 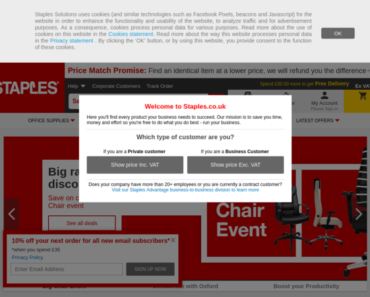 Staples UK – £10 off when you spend £100 inc VAT. 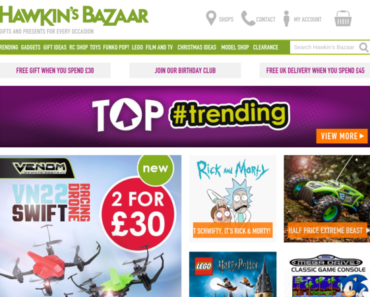 Hawkin’s Bazaar – 10% off Sitewide.